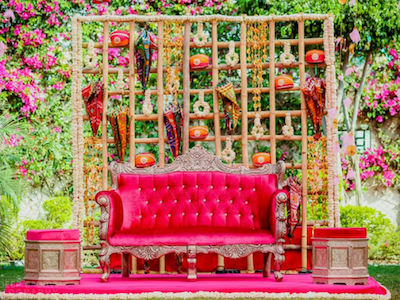 After the tiring wedding ceremonies and all that goes with that, you truly deserve a great honeymoon. The question is where to go and what to see. 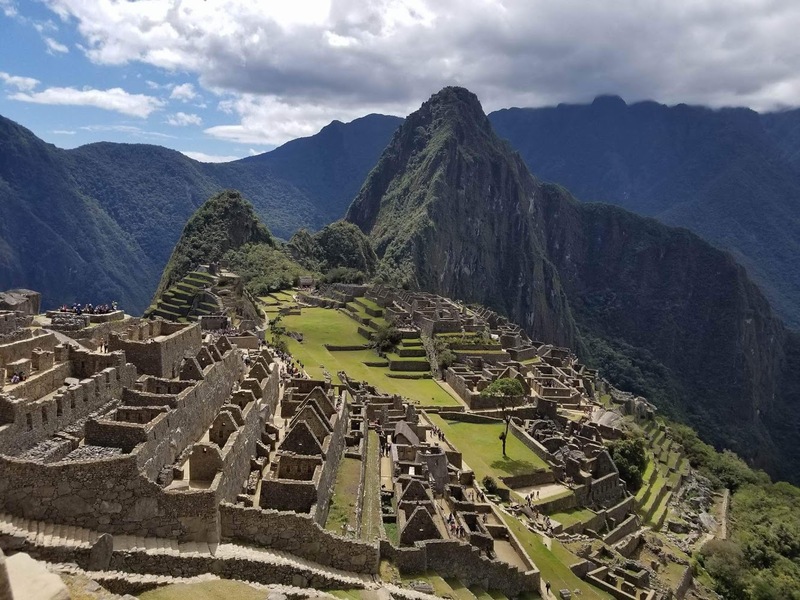 With breathtaking natural scenic vistas and a warm and welcoming culture, Machu Picchu in Peru holds a unique charm and curiosity for many travelers and honeymooners. 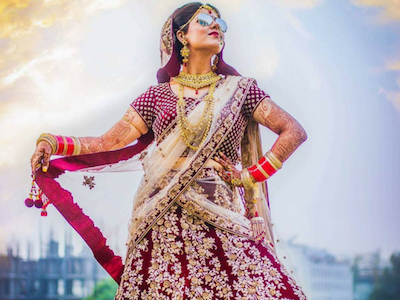 Offering an old world charm, Honeymoon to Machu Picchu would be the perfect start to your married life together. Why Choose Machu Picchu As A Honeymoon Destination? The Latin vibes of Peru are always reminiscent of the classic romance. 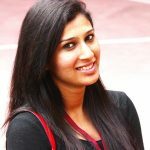 And so, you will get a chance to explore an era old temples and walls which are all packed up in quaint surroundings. Find your partner and yourself appreciating this rare beauty along with a multitude of cultural experiences here. Above all, strolling hand in hand through the ruins of Machu Picchu will set some serious honeymoon goals. 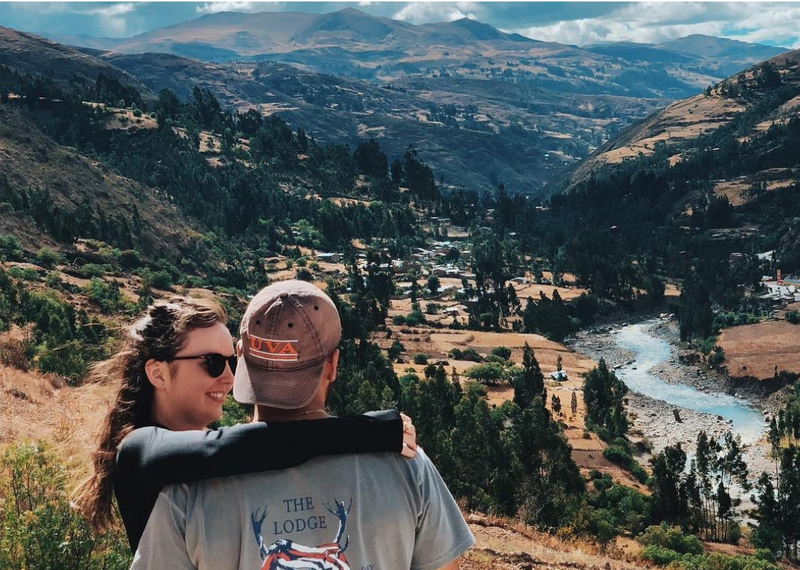 For couples looking forward to a cozy and romantic stay, a train from the quaint town of Cusco is available, where you can choose to stay at the world-class hotels and spend evenings in the finest restaurants. 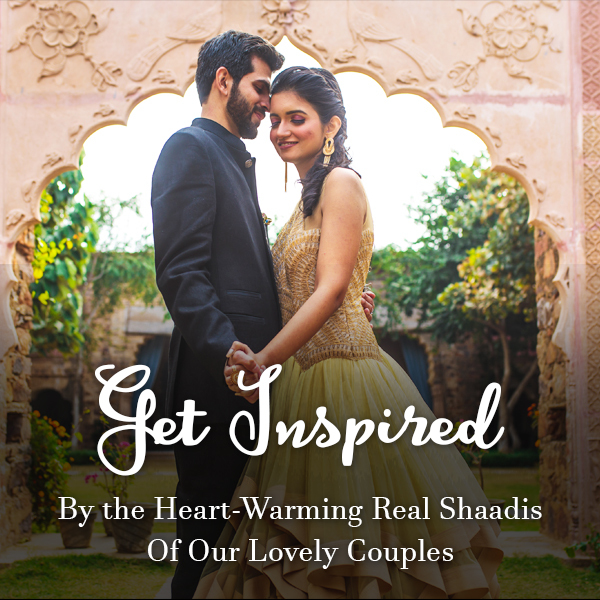 Whereas, for couples who love the idea of adventure-filled honeymoon can trek through the rolling mountains. From Lima City, it is a 1.5-hr. flight to Cusco City. 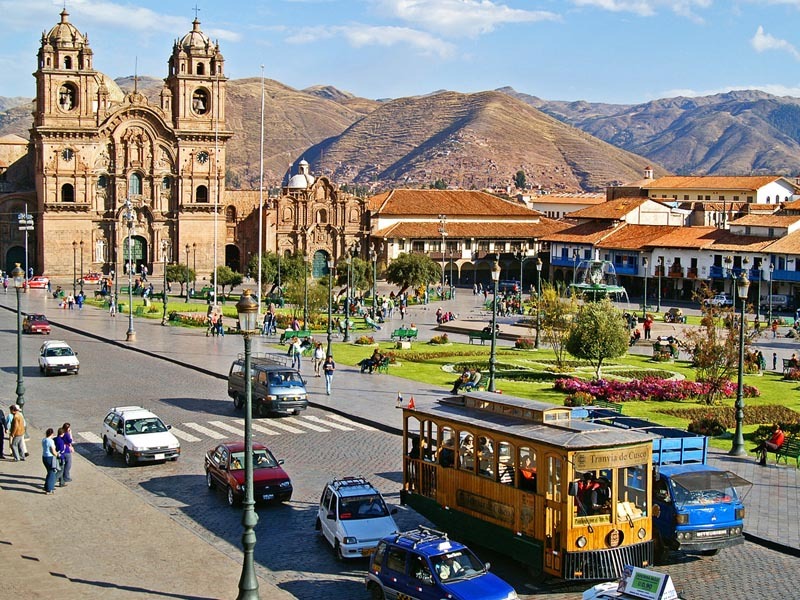 Direct flights to Cusco are available from Lima, Arequipa, Iquitos, Puerto Maldonado, and Juliaca. Machu Picchu is one the 12 UNESCO world heritage sites located in Peru. Machu Picchu is named one of the New 7 Wonders of the World. Aguas Calientes is the nearest town to the Machu Picchu Citadel. 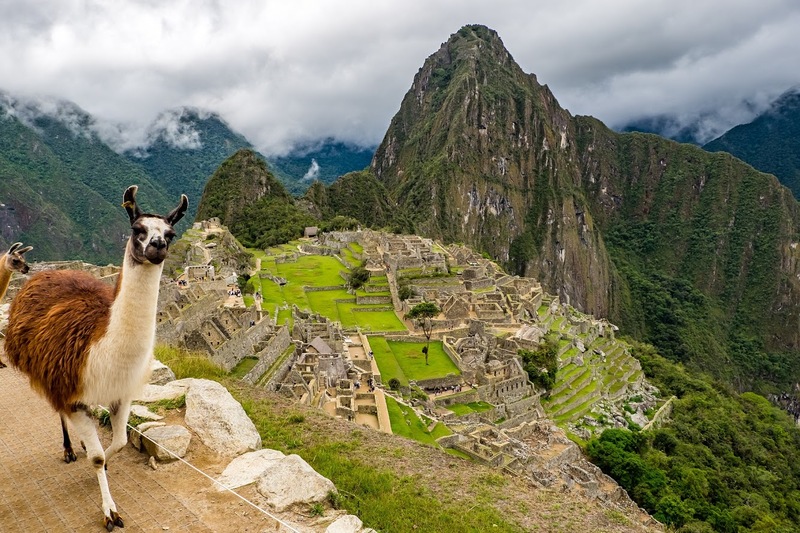 For an offbeat honeymoon, you won’t forget, read all of our tips below on how to honeymoon in Machu Picchu. 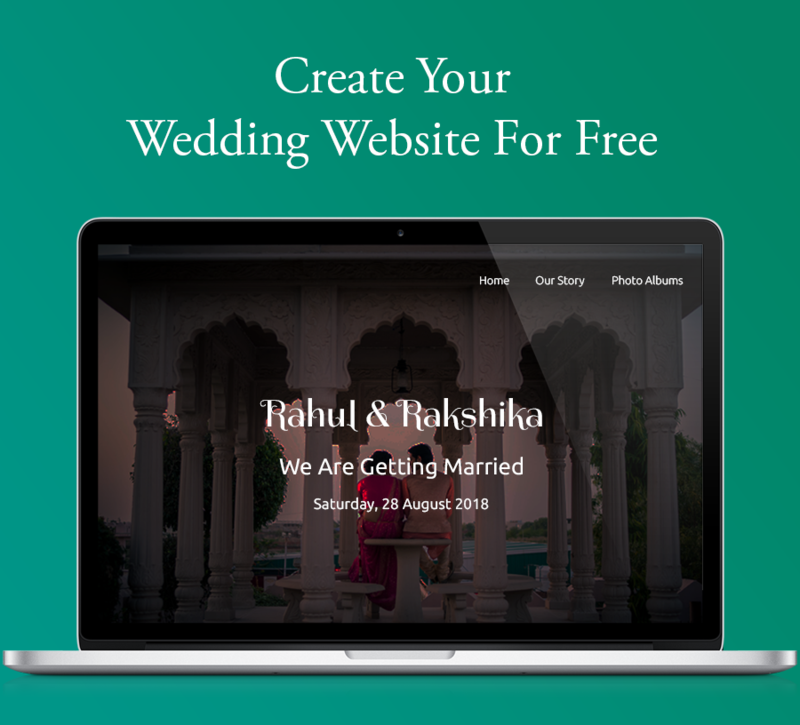 Afterall, not every honeymoon includes a visit to the wonder of the world! First Of All, Plan How You Want To Reach Machu Picchu. There is no direct flight to reach Machu Picchu from India. You will need to opt for a combination of transport services, including flights, trains, and buses. The nearest airport to Machu Picchu is Alejandro Velasco Astete International Airport in Cusco (77.2 km away). From Cusco, you can choose to travel via bus, train or even treks. The most famous hike to Machu Picchu can be done in 2 days, 4 days, or 7 days, spending nights at the campsite. 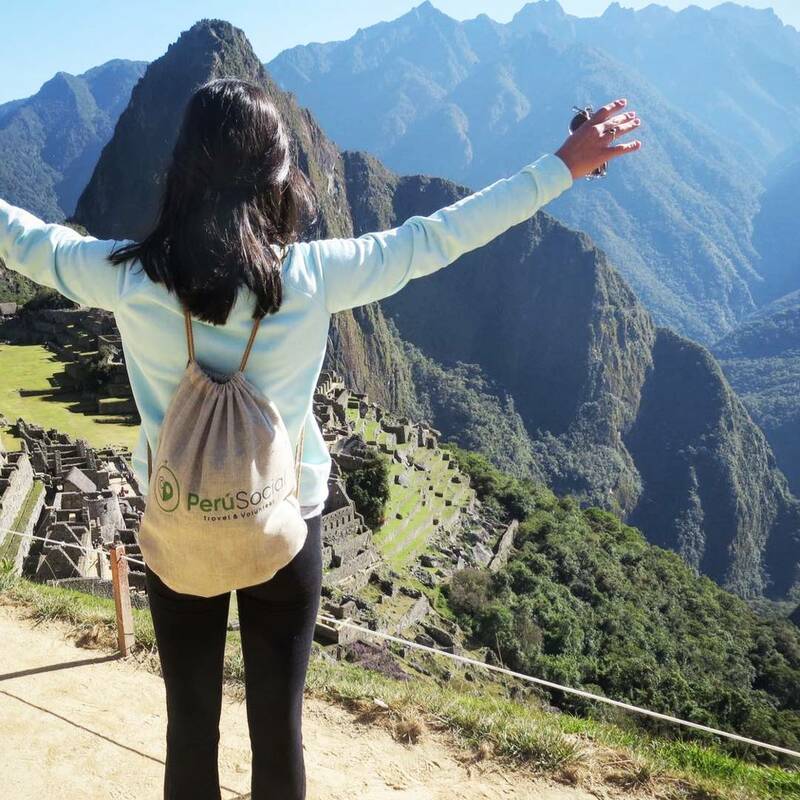 It is an amazing opportunity to get back in history and travel the same path just like the Incas did leading to Machu Picchu, passing by beautiful landscapes and trails surrounded by mountains and cloud forests. It is the best alternative to Inca Trail hike to Machu Picchu, which can be completed in 3 days, 4 days, 5 days, 7 days, and 8 days. It is listed as one of the 25 best treks by National Geographic. There is an option of doing a 5-day Salkantay Trail Honeymoon Trek which includes an Andean Wedding Ceremony. For time-conscious travellers, it is highly recommended to travel via train. Trains are extremely comfortable to travel in with included snacks or meals. Plus, you can enjoy breathtaking panoramic views along the journey to Machu Picchu. Re-entry into the site is not permitted. Presence in the Citadel outside your assigned hours will result in immediate removal by the authorities. Park Rangers may request to see your documentation at any time. Official Tour Guides are deemed necessary to conserve the Citadel & protect visitors from danger zones within. You may not enter wearing heels or shoes with hard soles. It is forbidden to climb or lean on the walls and/or structures; touch, move or extract natural elements; perform any type of graffiti; disturb or extract native flora or fauna. What Else To Do In Machu Picchu? Beside the Machu Picchu citadel, you can further trek two other mountains that give the best panoramic views of Machu Picchu. La Montaña trek is considered to be of moderate difficulty with a wide and clearly marked trail. Along the trek, the views become more spectacular. The summit offers the best panoramic views of Machu Picchu citadel and the surrounding mountain scenery. “Huayna Picchu” meaning ‘Young Peak’ in Quechua, is a trek for those looking for an adrenaline rush. The trek is considered to be moderate to challenging. However, unlike Montaña, the trail is narrow and steep. The summit offers impressive views over Machu Picchu citadel. Both Montaña and Huayna Picchu require combination tickets with the entrance to the citadel. As entrance is limited, pre-booking is essential. Huayna Picchu should be booked almost 6 months in advance and Montaña 3 months in advance of your travel date. The best time to visit Machu Picchu is from April to August as it is dry season in the region. Due to European and North American summer holiday season, the town is all packed up from June to August. You can expect pleasant weather from October to December with an increased possibility of rain showers. Known for its incredible pre-Inca, Inca and colonial Hispanic architecture and archeological remains, Cusco is one of the most culturally-rich cities in Latin America. The Cusco charm lies in its streets. Take a stroll around the city exploring its small streets, temples, artisanal markets, and ruins. 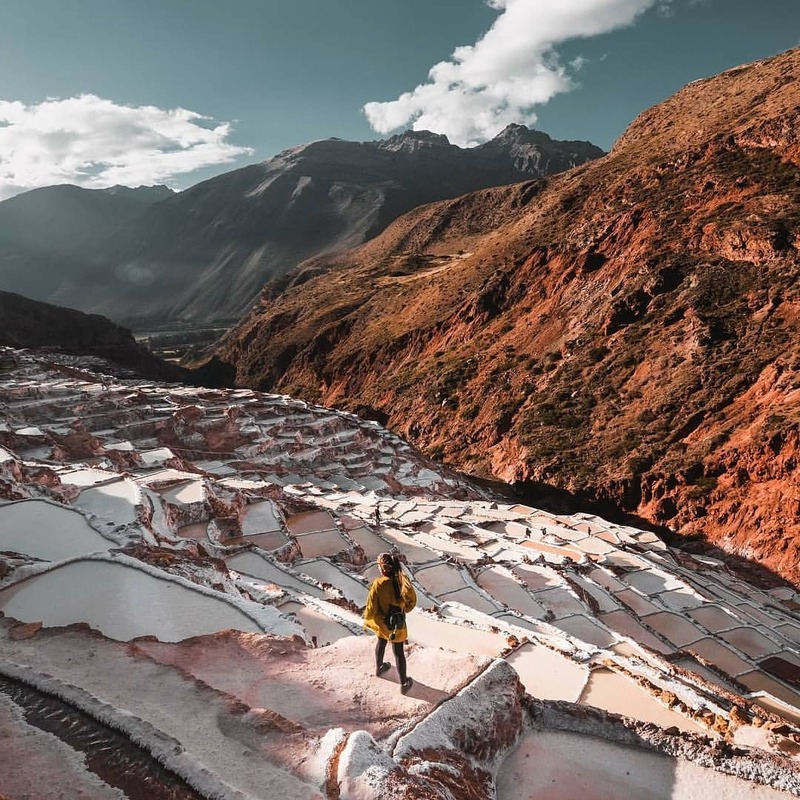 The Maras salt platforms are a real hidden beauty of the Sacred Valley. It is famous for its salt-evaporation ponds. The contrast of the platforms with the mountainous landscapes and sun creates a spectacular view, you won’t find elsewhere. The town of Moray will leave you fascinated with the genius architecture of the Inca civilization. 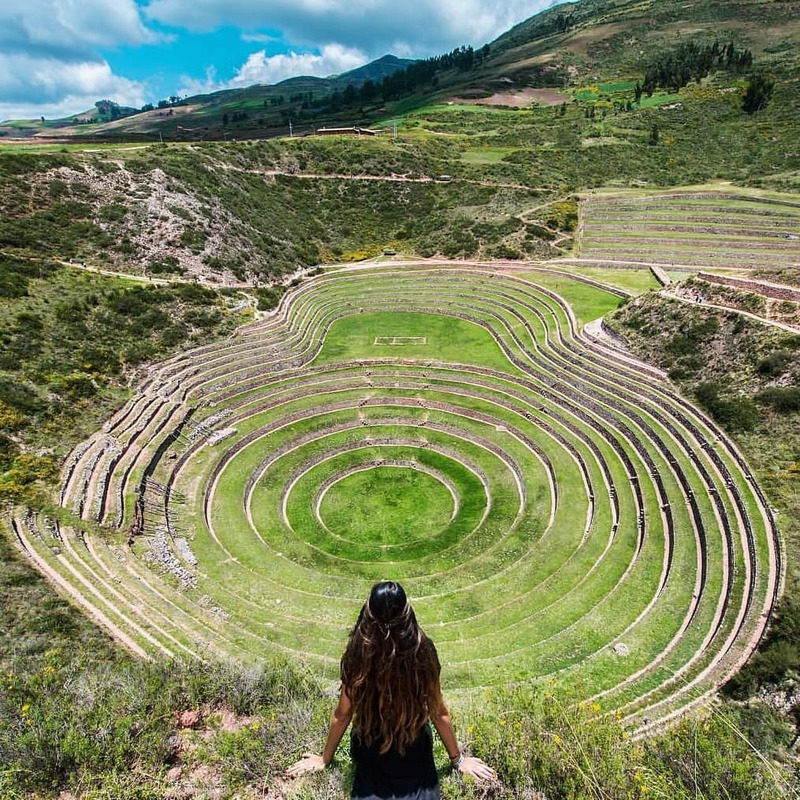 Although the reason behind the impressive circular terraces is unknown, it is believed the Incas used the land as a laboratory to test the behaviour of a variety of crops at different altitudes. The Incas famously lived from the earth, respecting and learning from mother nature, exploring natural ingredients for remedies and nutrition. Tucked between the city of Cusco and Machu Picchu, is a stretch of virtually untouched villages and ancient ruins ranging across broad fields and mountain slopes. Originally formed by the Urubamba River, the valley was once the fertile and spiritual base of the Incan Empire. The Inca ruins of Pisac and Ollantaytambo are the living testimony of the rich history and heritage of the now extinct Empire! 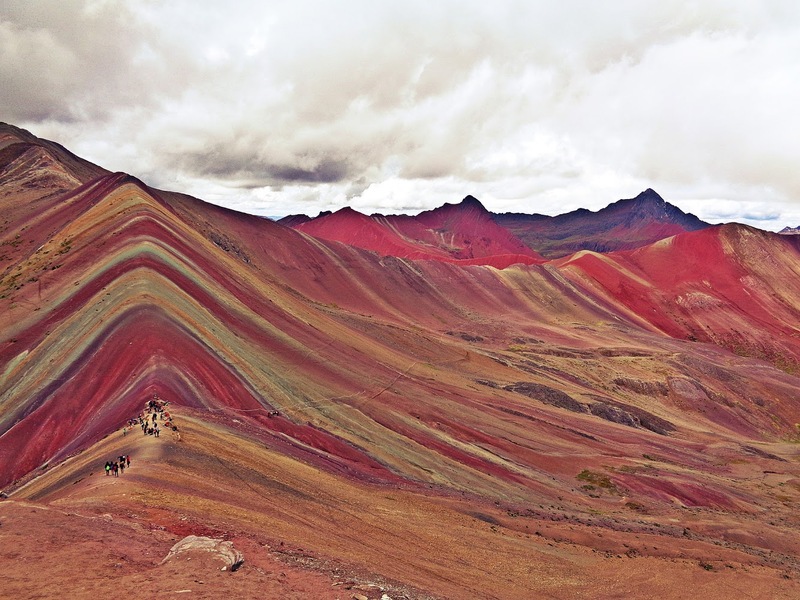 Vinucunca, commonly known as the Rainbow Mountain, is one of the 100 places you must visit before you die, according to National Geographic; and one of the multiple gifts of nature that Peru has. This majestic rock formation is located in Peru’s Cusco Region and receives its nickname from the shifting colours of its minerals – pink, green, grey or yellow minerals. 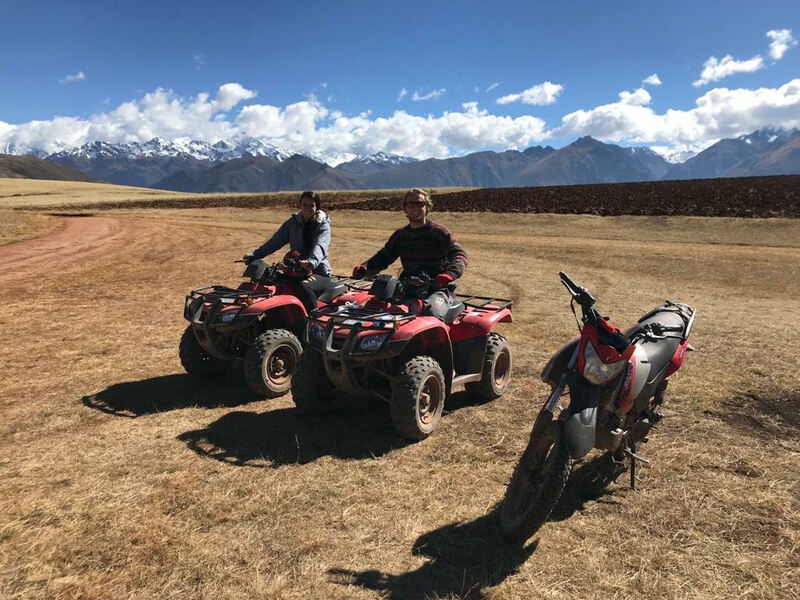 Enjoy exploring Maras & Moray on quad bikes, cruising through the Andes exploring the small villages, crop fields, and Andean mountain ranges, limited to a small guided group to preserve the land. This journey to the Moray archaeological site is truly an unforgettable experience. 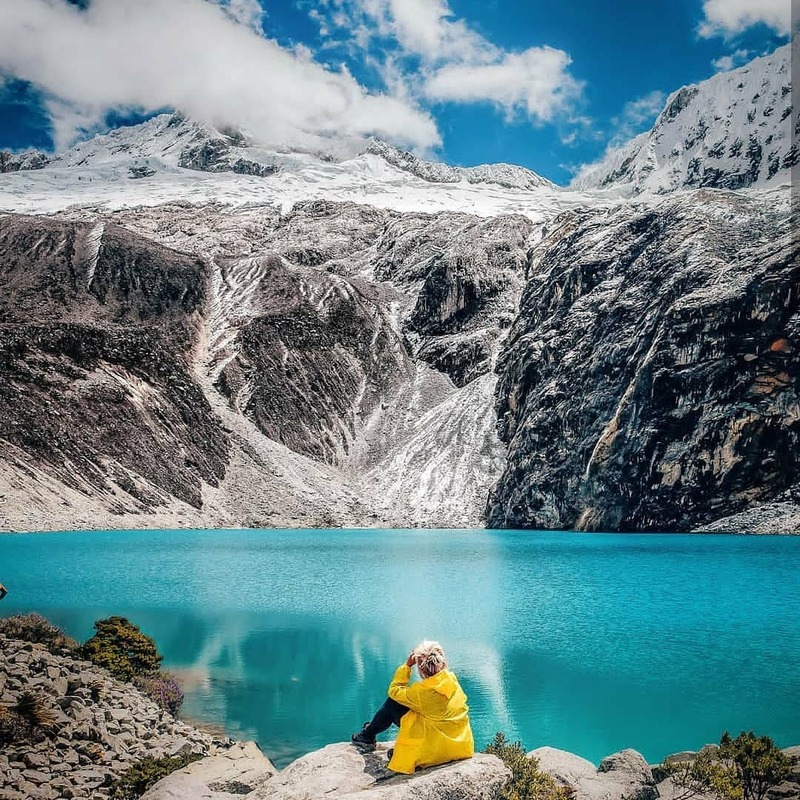 If you don’t have the time to complete the whole Salkantay Trek, you can take a day trip to the Humantay Lake, a vibrant turquoise lake surrounded by massive snow-capped mountains. Check out more offbeat honeymoon destinations here.